Custom tie downs are easy to create with our full line of Vulcan® and Vulcan PROSeries® short ends for 2" 3" and 4" ratchet straps and auto tie downs. These replacement tie down parts work with any tie-down straps you may have, so why buy replacement straps when all you need is the short end? Whether it's a wire hook, flat hook, snap hook, eagle hook or chain anchor tie down strap, we have the part. Need help deciding which hook mates with your anchor point?  Send an email to support@truckntow.com and we will be glad to assist.